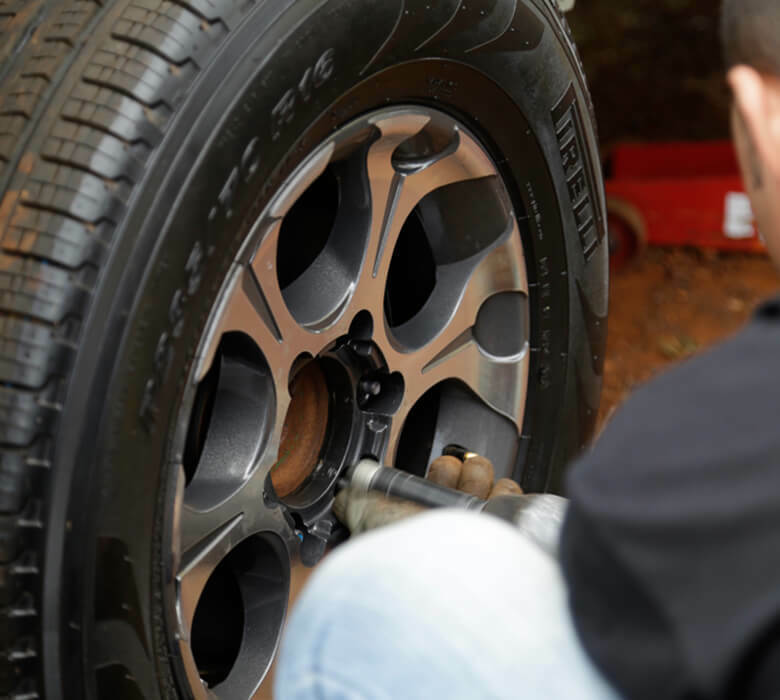 We will have one of our certified technicians look very closely at your vehicle tires to make sure there are no cracks in the sidewalls, screws hidden in your tires, or excessive cracking or wear. 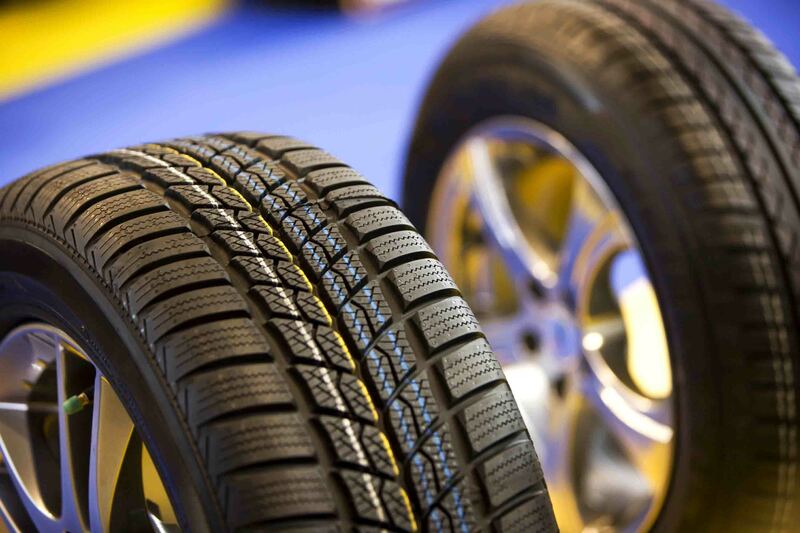 We’ll check the depth of available tread on each of your tires. Tire tread must be a minimum of 2/32 to be within legal limits, and at least three or four 32nds if you plan on taking a long trip to be safe. Having the proper amount of tread will help keep you safe and you’ll have good traction in all weather conditions. Any potential nails or screws we found during the initial inspection would be repaired here. We’ll check to see if the wear on your tires is even. 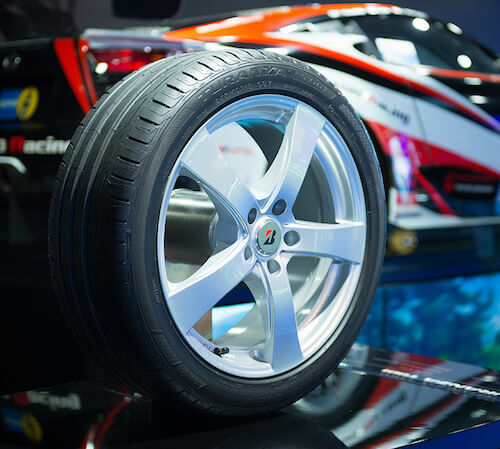 If they’re worn unevenly, it could be a sign that you’re in need of a wheel alignment. When your wheels are misaligned, you’ll experience drifting and pulling when your steering wheel is straight. It’s dangerous to you and other drivers on the road, especially in the event of a collision. 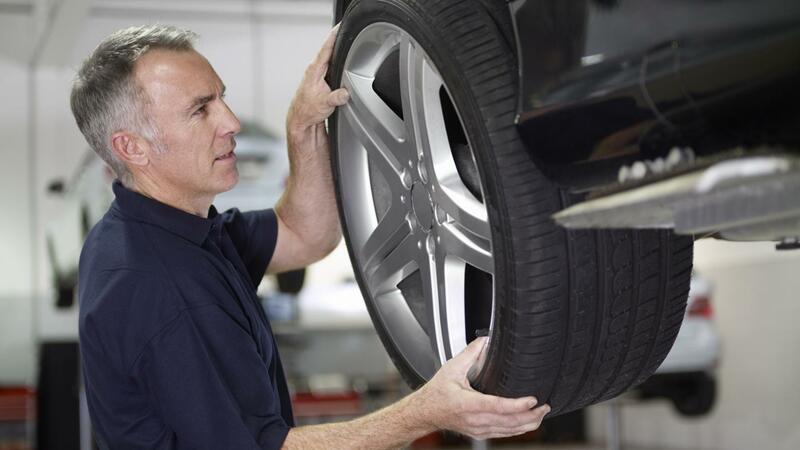 Getting your tires checked regularly is an important step to avoiding tire failure. It will ensure your safety, the safety of other drivers, and maintain the overall health of your car. To avoid tire failure, we recommend checking tire pressure if your tires look like they’re bulging near the bottom. You should get your wheels aligned at Harris Tire every time you change your oil and we offer this service for FREE so you’re without excuse! Be sure to check your owner’s manual for a specific requirements for your tires, since they’re all a little different.